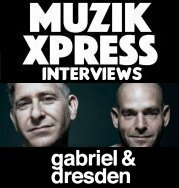 Founded in early 2005 by UK DJ/production duo Red & Blue, London based Adjust brings together established and exciting new artists from around the globe. It's aim is to bring you some of the finest in drum driven house music that is strictly aimed for the dance floor. Support for the early releases has been strong with chart entries and plays from Anthony Pappa, G-Pal, Kami, Tom Stephan, Steve Parry, Danny Graham and DJ Paulo to name but a few. 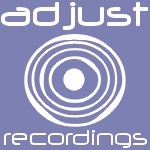 With more exciting releases planned for 2006, Adjust Recordings is moving from strength to strength and is quickly establishing itself as a label to look out for!